Yesterday, we published a story about how students around the United States are gathering in front on Nike stores in solidarity with workers at a Honduras factory that have lost their jobs because Nike has stopped making apparel there. The protests have been organized by United Students Against Sweatshops (USAS). In addition to the issue in Honduras, this organization is protesting that Nike has stopped allowing independent monitoring of its factories. 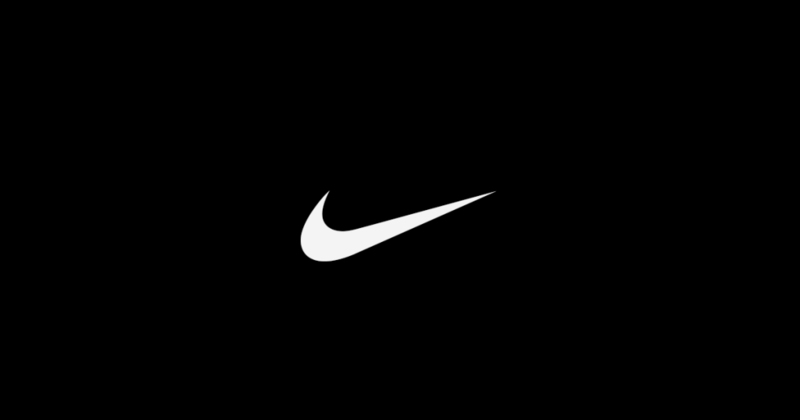 Nike has further clarified that it will continue to allow third-party audits of its factories, but has simply chosen not to work with one investigator, the Worker Rights Consortium, since it happens to be founded by USAS, the very group organizing the protests. “We respect the Worker Rights Consortium’s (WRC) commitment to workers’ rights while recognizing that the WRC was co-created by United Students Against Sweatshops, a campaigning organization that does not represent the multi-stakeholder approach that we believe provides valuable, long-lasting change,” the statement said.